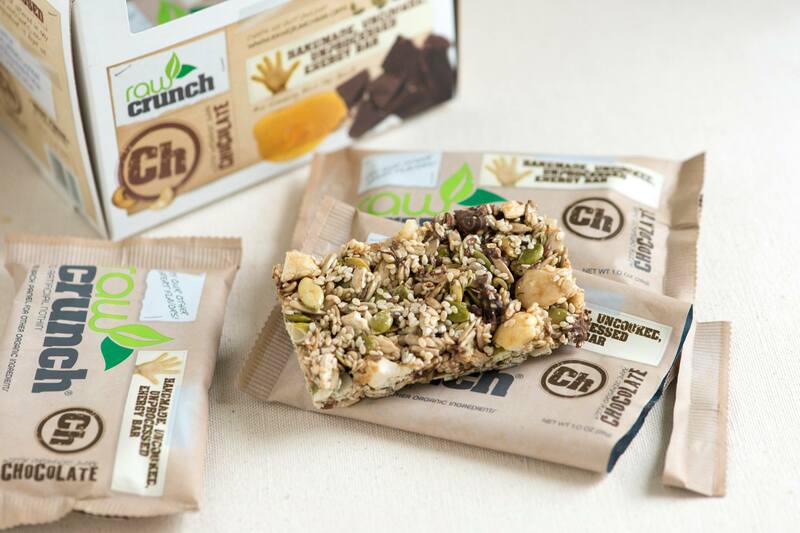 Just when I think there couldn’t be a better tasting, nutritionally sound bar on the market, along comes one that blows me away. 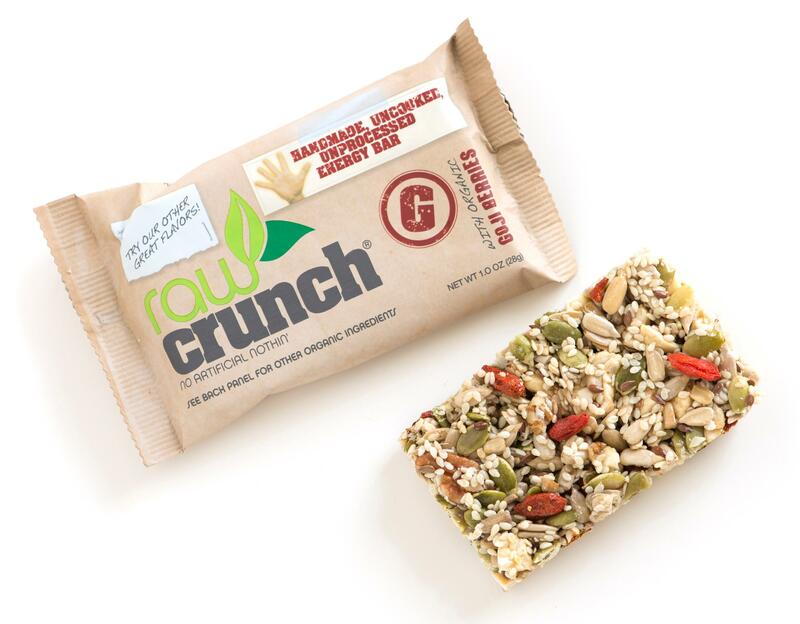 That would be the Raw Crunch Bar: a handmade, unprocessed, uncooked energy bar made with a core of four types of organic seeds (sesame, sunflower, pumpkin, flax), three types of organic nuts (cashews, pecans, macadamia), raw honey, and Celtic sea salt. 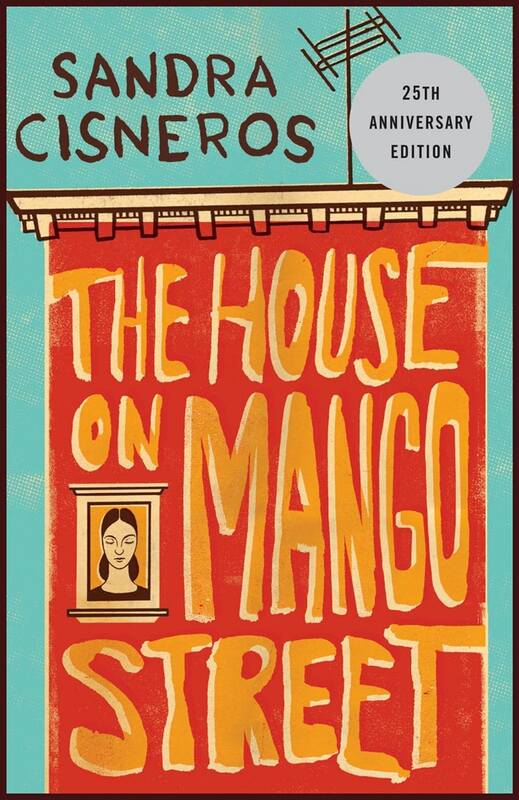 Two flavors: Mango Coconut and Dark Chocolate Cherry will be coming this summer. 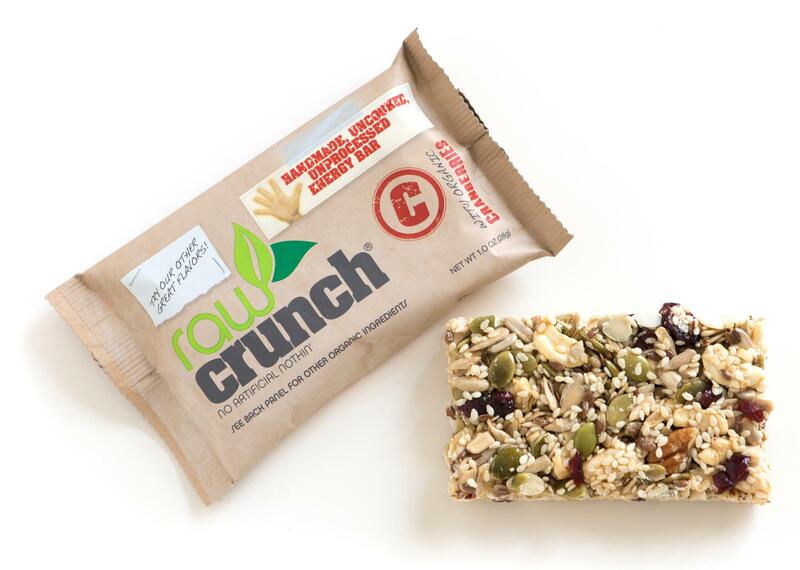 Made by Body Engineering, Inc. based out of Mathews, North Carolina, the Raw Crunch Bars are certified organic. 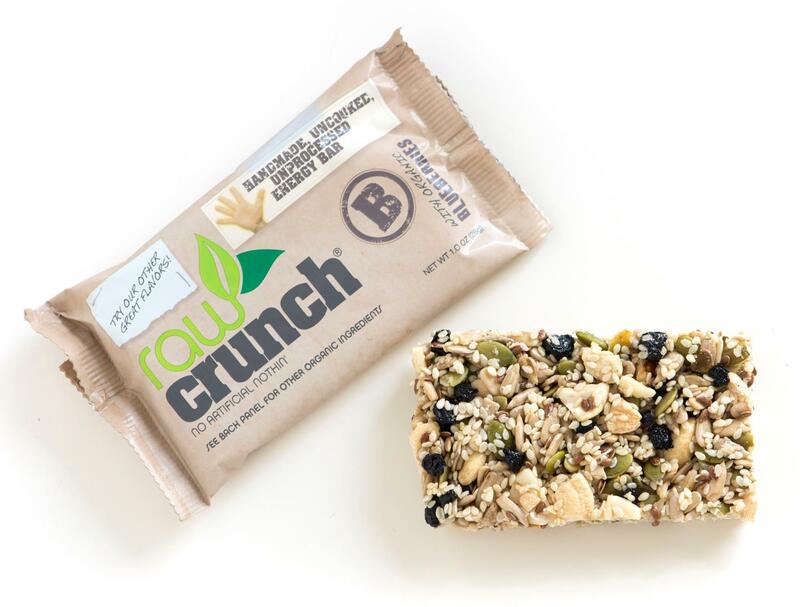 Each 1 ounce bar contains 150 calories, 5 grams of protein, 5 grams of sugar, 10 grams of fat (from those nutritious seeds and nuts), and 60 mg of sodium. 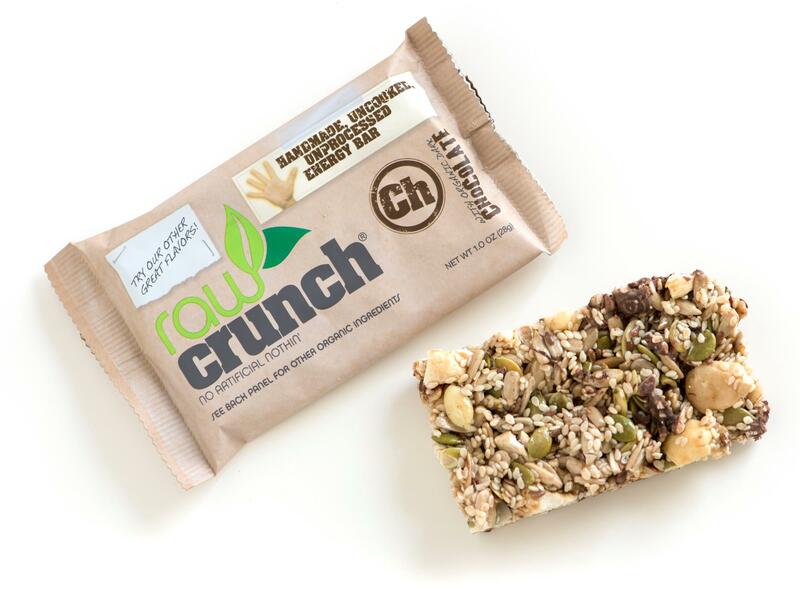 Raw Crunch Bars can be ordered on-line at the company website (www.rawcrunchbar.com) where a 4 bar variety pack is $14 or a case of 12 bars is $30 plus shipping ($6 for 1 box, $8 for 2 boxes, $10 for 3 boxes, and free shipping for 4 boxes or more). 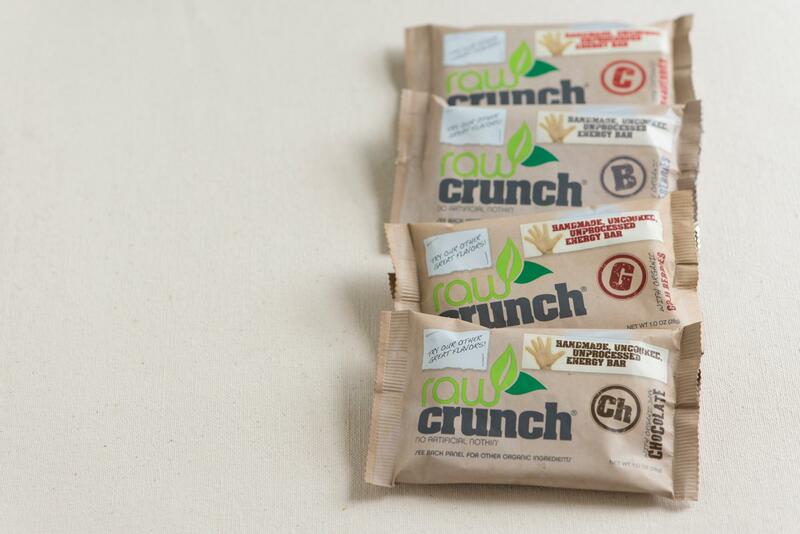 The bars can also be purchased at www.vitacost.com for about $29 for a case of 12 bars (single flavor) with free shipping for all orders over $49.